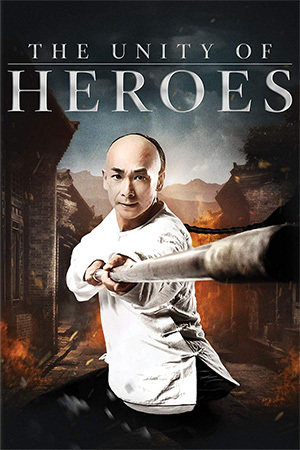 Benny Chan delivers some spectacular blockbuster thrills soaked in old school stylings with the thoroughly entertaining ‘Call of Heroes’. The director of action greats such as ‘Who Am I?’, ‘Invisible Target’ and ‘Shaolin’ crafts a thrilling martial arts spectacle without forgoing character, drama and some finely tuned tension. Proceedings kick off with school teacher Bai Ling (Jiang Shuying) fleeing her destroyed town with her young students in tow. 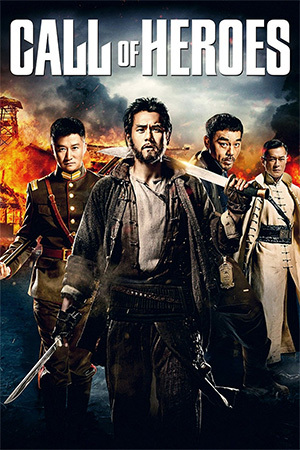 Run out of their town by a marauding Warlords’s bloodthirsty son Cao Shaolun (Louis Koo), Bai and her students eventually end up in the town of Pucheng. 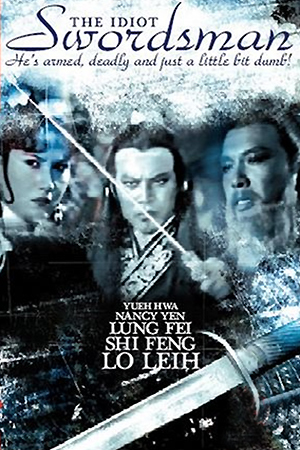 While they are safely welcomed into the town, Cao Shaolun is hot on their tail (not wanting to let anyone escape from his murderous ways) and after a shocking moment of violence, the evil would be despot is incarcerated by the town’s Sherriff (Lau Ching-Wan). However, with Cao Shaolun’s army not far behind (who are desperate to bust him out) and with Pucheng severally lacking in defensive numbers (with their armed forces off fighting the war), a battle of wills erupts between the Sherriff and his prisoner as the town struggles to hold together under Shaolun’s manipulative games. What follows is essentially a siege film, as the villagers contemplate what to do with their prisoner. 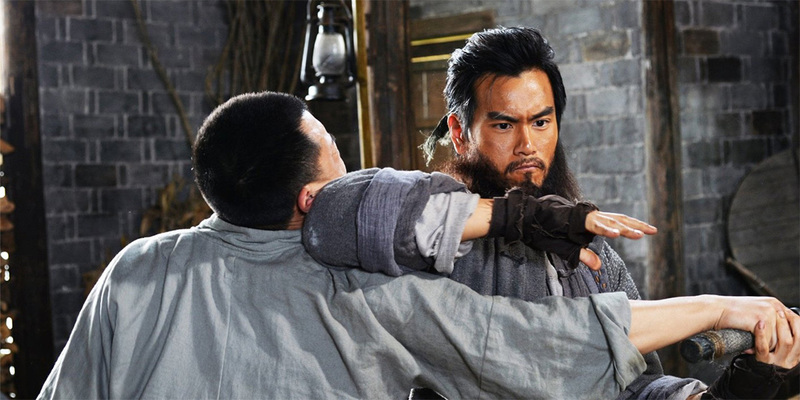 Thrown into the mix is Eddie Peng’s wandering warrior who may have ties to Shaolun’s army and who finds himself mixed up in all the conflict, the film opening with a fantastic bout of kung fu action as he takes out some would be robbers in a local tavern. 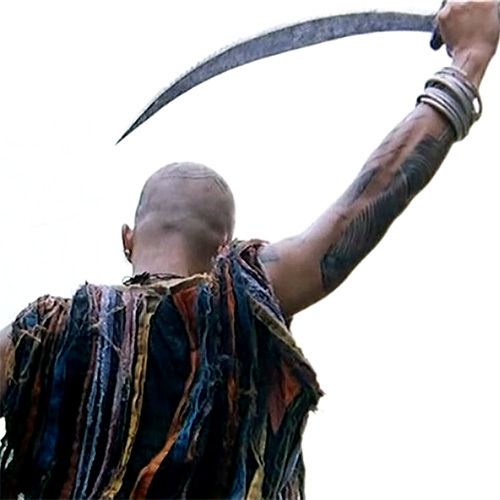 Benny Chan then slows the action down to build the story and character as we the viewer get to know the villagers and the extent of Cao Shaolun’s evilness. Shaolun’s men want to rescue him outright, while Shaolun wants’ to play a game with the Sherriff forcing him to release him against his will. This leads to some tense back and forth between the villagers and the Sherriff, Shaolun and the Sherriff, and Shaolun and his own men. Violent confrontations erupt, Shaolun becomes more unhinged and the Sherriff fights to keep control of his town. 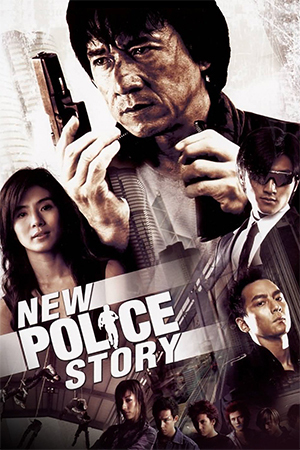 As well as delivering all the impressively staged action you would want from a Benny Chan film, the director also expertly builds tension through a combination of great acting, subtle music and spot on pacing which balances the drama and tension with the huge action perfectly. Eschewing boatloads of CGI (at least until the final hurdle when it can’t help but rear its ugly head! ), Chan goes for a distinctive old school feel with his action. While wirework is present the action and fights scenes are satisfyingly grounded and welcomingly sustained all overseen by action maestro Sammo Hung. Highlights include a night time raid on the village (which features some impressive weapons fighting) and an extended fight on a dangerous bridge where the Sherriff inventively uses a whip to fight a horde of turncoat enforcers. Chan is also not adverse to the odd moment of brutality. While the film’s overall look and action design is blockbuster slick, there are several moments of alarmingly brutal violence reminding one of the severe nature of protagonist’s predicament and the truly vile nature of Cao Shaolun. Louis Koo goes full tilt as the main antagonist, his shockingly violent nature keeping his pantomime villain antics in check and making him a formidable foe. 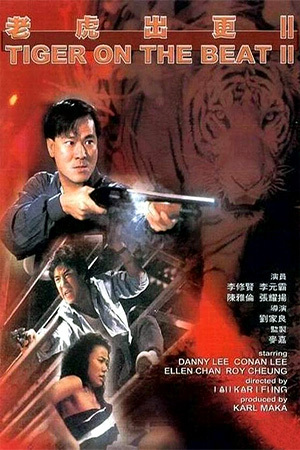 Leads Lau Ching-Wan and Eddie Pang make for solid antagonists who are more believable than your usual daring-do heroes, Lau’s Sherriff refreshingly doubting whether he has the situation fully in hand. Not much more to say really, other than ‘Call of Heroes’ is a fine slice of blockbusting martial arts that harkens back to an earlier era. Superbly paced, mounted and executed, one should simply sit back and enjoy this kung fu spectacle.